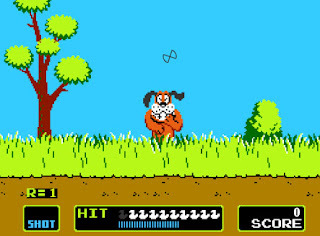 We've known for some time that Excitebike, Duck Hunt and Super Metroid (among other NES and SNES) classics eventually will make their way to the Wii Virtual Console. What we didn't know was when. Well, an article othat just appeared on Yahoo about the console wars includes a brief mention of those above-mentioned games, indicating they'll hit the Shop Channel sometime in the "next few months." As happy as I am to see Super Metroid join the fold, what I really want is the original game in the series. Also, how about the original SNES version of Super Mario Kart, Nintendo? The N64 sequel is all well and good, but doesn't hold a candle to the original (if you ask me, and I know you did).